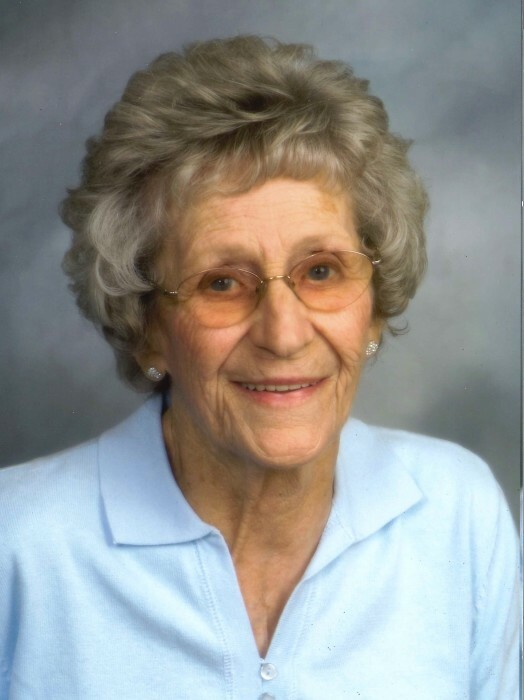 Betty Jane Kendle, 90, of Mapleville, Maryland, passed away on December 2, 2018 at Doey’s House in Hagerstown. Born on July 20, 1928 in Beaver Creek, she was the daughter of the late Armatha and Kiefer Moser. She was a Homemaker. She was member of Beaver Creek Christian Church and a member of Southside Senior Bowling. She is survived by her daughters, Judith Beard and Bonnie Lewis and husband Timothy; two grandchildren, Deanna Beard and Sean Lewis; and step-grandson Christopher Lewis and wife Eva; one great grandson, Alex Miller and step great-grandson, Brody Lewis. She was preceded in death by her husband, Donald Kendle, whom passed away in 2011. She was also preceded by her siblings, Archie Moser, Janice Irving, Kiefer Moser. The family will receive friends from 10-11am on Wednesday, December 5, 2018 at Bast-Stauffer Funeral Home, 7606 Old National Pike, Boonsboro. The funeral service will begin at 11am at the funeral home and interment will follow in Beaver Creek Cemetery.